As a leading UK supplier of genuine Eberspacher air heaters, water heaters and parts, Butler Technik is here to provide you with everything you could ever need to install and keep your heater running smoothly. 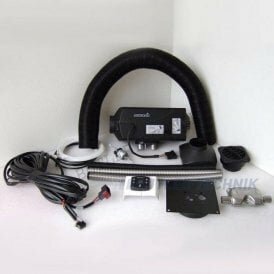 We stock all the most popular Eberspacher water heater and air heater models, including Airtronic and Hydronic models, plus a range of Eberspacher ducting and exhaust accessories, controllers, service kits and full diagnostic kits, so you’re covered for all eventualities. 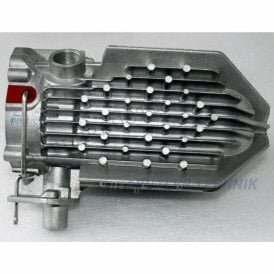 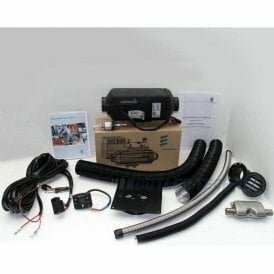 Find Eberspacher heaters for a range of vehicles including cars, motorhomes and marine vehicles in our product range below. 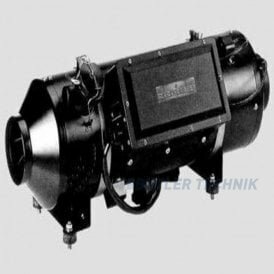 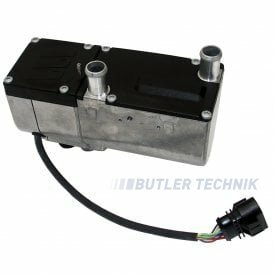 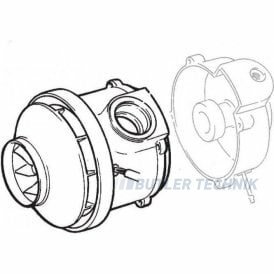 Butler Technik is one of the UK’s leading suppliers of genuine, high quality Eberspacher air heaters, water heaters and spare parts, and we pride ourselves on our comprehensive product ranges and customer service. 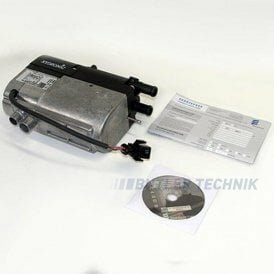 Whether you need a new Eberspacher heater, or looking for spare parts and service kits to carry out maintenance and repairs, we’ve got the full Eberspacher air and water heater range right here at Butler. 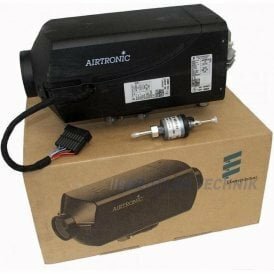 Browse our most popular Airtronic and Hydronic models plus all other Eberspacher heater types to find the exact heater you need for your vehicle. 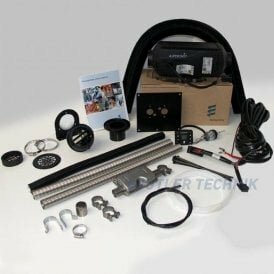 Once you’ve found the heater you need, search our range of official Eberspacher accessories including ducting, exhausts, controllers and water pumps to complete your kit. 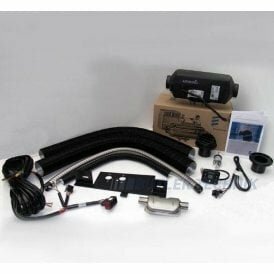 You’ll also find everything you need for running issue diagnostics, including test units, diagnostic cables and repair tools. 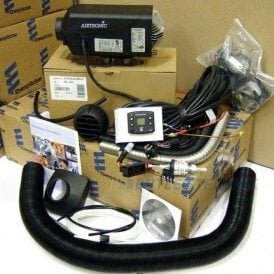 Our range of Eberspacher heaters includes air and water heaters for all vehicle types from cars and motorhomes to buses, trucks and a range of marine vehicles, so you’re sure to find everything you need for your specific vehicle type. 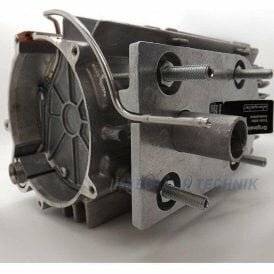 Need your new Eberspacher parts in a hurry? 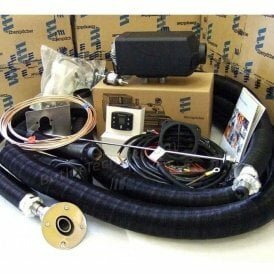 Order before 3pm and get next day delivery.